We are backed by a strong group of companies, ensuring you to have us here. Always. 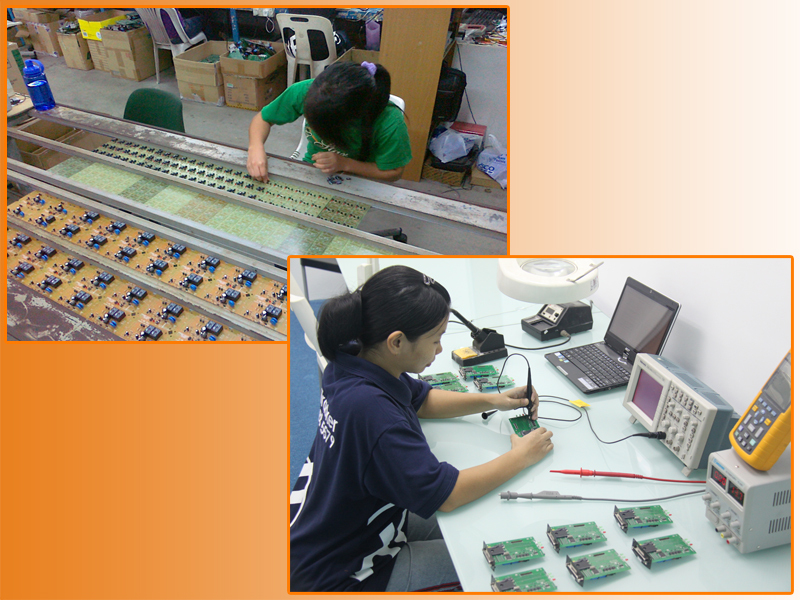 You can be assured that you have the highest quality Security System Solutions provider and manufacturer in Malaysia​. 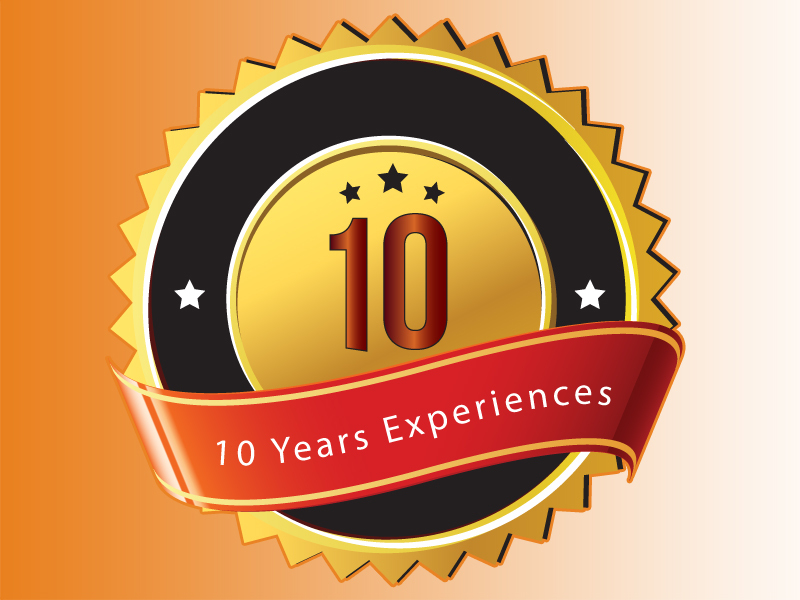 Who can you trust other than a company that has been in Security industry (Alarm System, Autogate, CCTV, Door Access and more) for more than 10 years of experiences and knowledge? 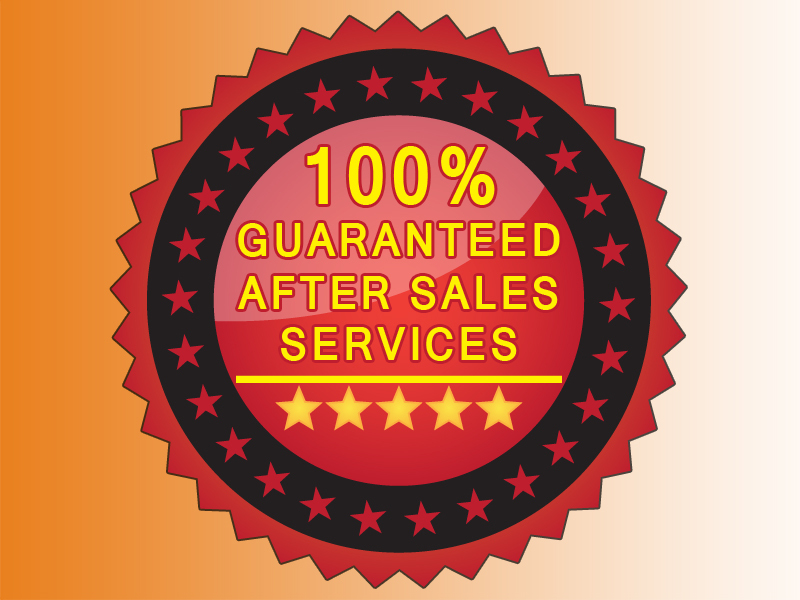 Our After Sales Service is one of our very popular reason people love our brand, Saferity. 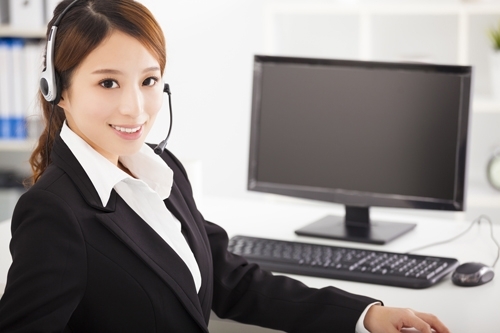 There are way so many cases, people bought from dealers who installed for them, and a lot of problems occurred afterwards, and the dealers went missing. They ended up found us through our website and we fixed for them. 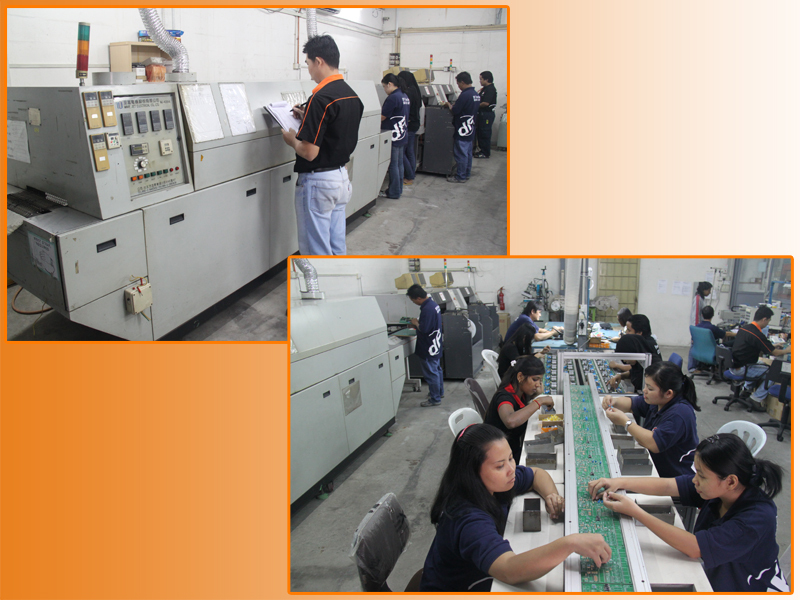 All our Alarm System & Autogate products are manufactured locally in our factory located at Kajang Utama. That also means, we have all the spare parts needed to fix anything you have purchased from us. We constantly refine our products to adapt to the market and upgrade our existing Security product line to stay competitive with technology upgrades. 20,000+ houses have chosen saferity techologies.. NOTE: If you decide not to buy any Security System solutions from us afterwards, you pay absolutely RM0 for it.